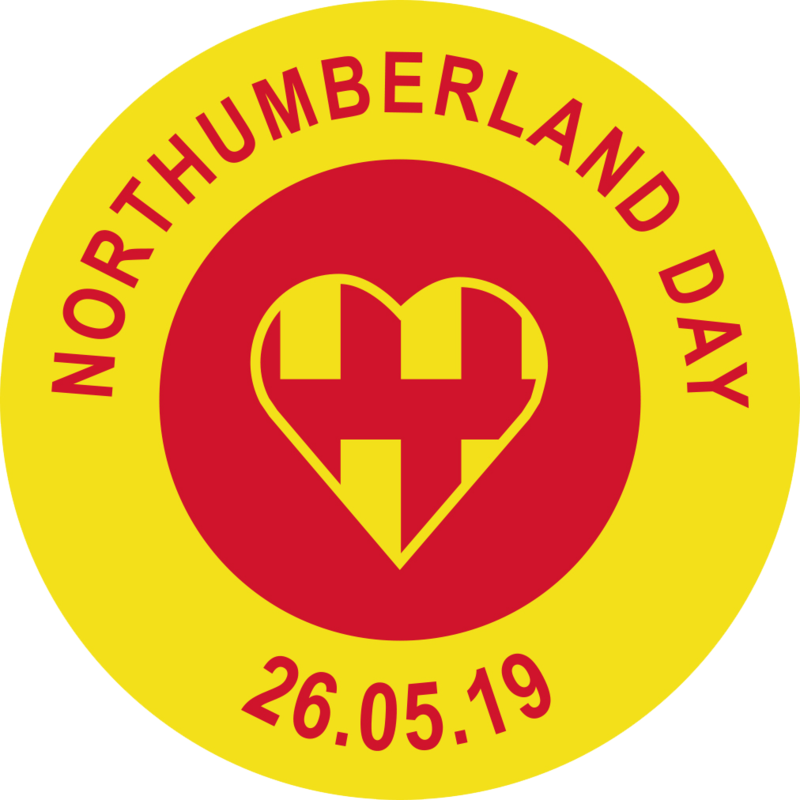 Norham Village will again be organising a delightful community picnic for Northumberland Day, after its first successful event in 2018. The event will feature children’s activities, tribal dancers, guided tours, Regency re-enactors and much more! 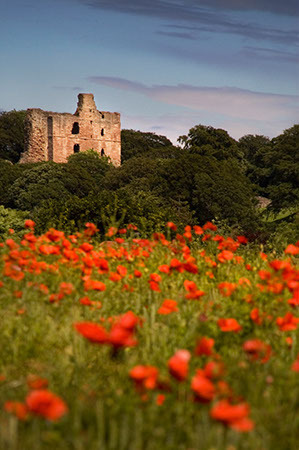 Anyone can come along and live life like a Norham villager for the day. Just bring a picnic and soak up the atmosphere at this free-to-attend event!